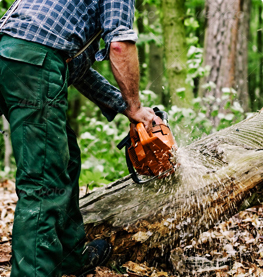 A selection of Tree pruning services are available through Al's Tree Surgery that can benefit the health of the tree and the happiness of a tree owner. Crown lifting can be a rewarding pruning service that essentially looks to raise the canopy of a tree by selectively removing lower branches that have out grown the space available and offer little aesthetic amenity to a tree. Crown lifting helps to lighten the load of a tree and can help tree owners gain lower level light to their garden space that would otherwise not reach the garden. For those that have feature trees in a lawn area this type of pruning will allow for better access to the lawn area for mowing purposes or it may allow for planting of smaller shrubs and plants in a garden area that would otherwise be unusable. In some cases crown lifting or crown raising; as it is also known, is required not just for personal reasons. Trees that are in public locations such along footpaths or affect the public such as front garden trees may need this type of tree surgery performed to reduce and remove obstructions from both pathways and public highways. In some cases tree owners will receive notice letters from their local borough council or highway authority. As in the UK highways regulations state that the clearance over a highway must be 5.2 meters and 2.5 meters over a footway it may be that your tree or trees cause access problems for the general public and motor vehicles. This does not have to be a stressful or overly costly concern as in many cases a tree may not require extensive work to be completed. As crown lifting works concentrate only on raising the canopy of the tree this can be a very cost effective service to resolve public highway and footpath issue. 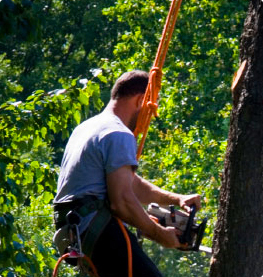 Crown lifting or crown raising can also be completed as part of other tree pruning services and can be combined with the completion of other tree works such as Crown thinning or Deadwood removal to help maintain the health of a tree and offer aesthetic benefits to not just a tree but the property where it is located to. 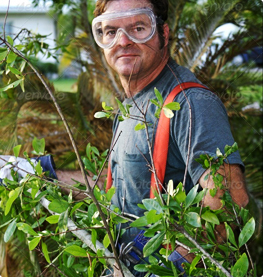 As a responsible tree owner it is always important to remember that it is possible to crown lift a tree too much, suitable advice should be sought about each particular instance of tree work to ensure that an informed decision can be made and that further information is sourced from a fully qualified and insured professional whom can complete any agreed works at the highest standards. The British standard for tree works BS3998:2010 recommends that crown lifting is restricted to no more than 15% of the live crown height in order to leave the crown at least two thirds of the total height of the tree. 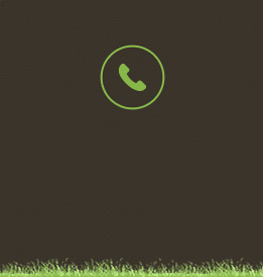 Through our free of charge and no obligation quotation service our clients are able to feel confident that shared discussion can take place with a qualified tree surgeon before any works happen and to ensure that the service considered is the right one for the tree and you.